Satellites pick up a strange signal from outer space and soon huge spaceships arrive and position themselves around the earth in strategic points. Communications expert David Levinson (Jeff Goldblum) is convinced that the aliens will attack and tries to get in touch with the President of the USA (Bill Pullman). Since the two of them don’t have the best history, this is easier said than done. When counterforces are finally mobilized – led by people like Airforce Captain Steven Hiller (Will Smith) – the aliens turn out to be near invincible. What is needed now is creative problem solving and everybody working together. 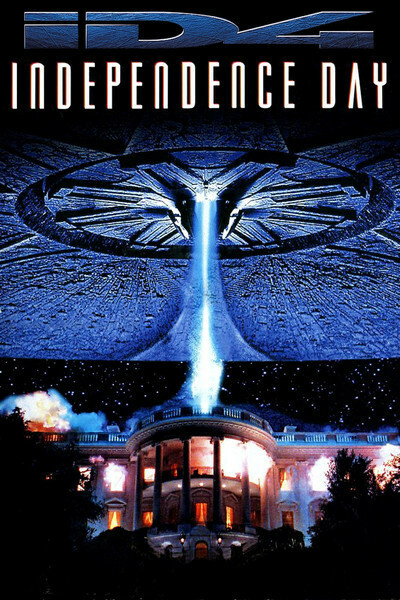 I was 11 when Independence Day came out and I don’t know how many times I’ve seen the film since, though it had been years that I’d seen it. 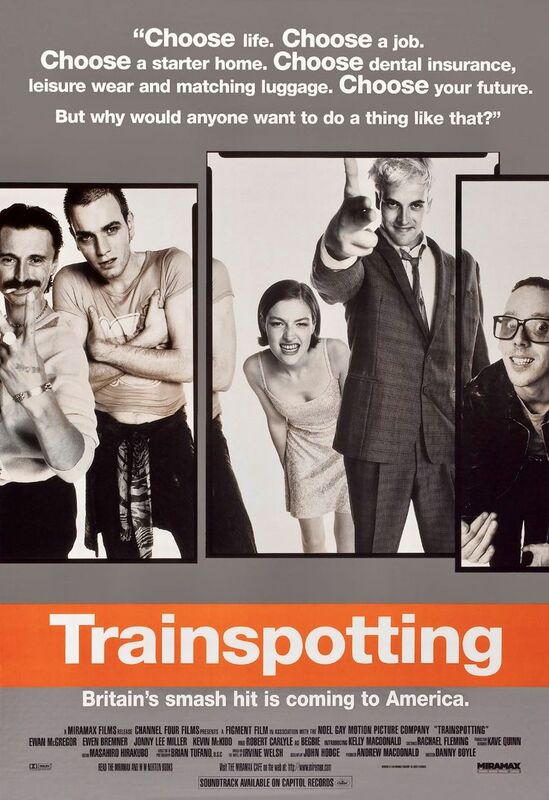 After the catastrophe of the new film, I decided that a re-watch was in order to wash away the bitter aftertaste. An excellent decision, as ID4 is still an entertaining bit of popcorn cinema, even after all these years. 2013. The future. After an earthquake, Los Angeles was turned into an island, separated from the rest of the USA, and used as a deportation station, not only for illegal immigrants, but also for people who lost their citizenship because they didn’t conform to the ultra-conservative morality enforced by the government. But the President’s own daughter Utopia (A.J. Langer) rebels against him and manages to get stranded in L.A. with a deadly device. 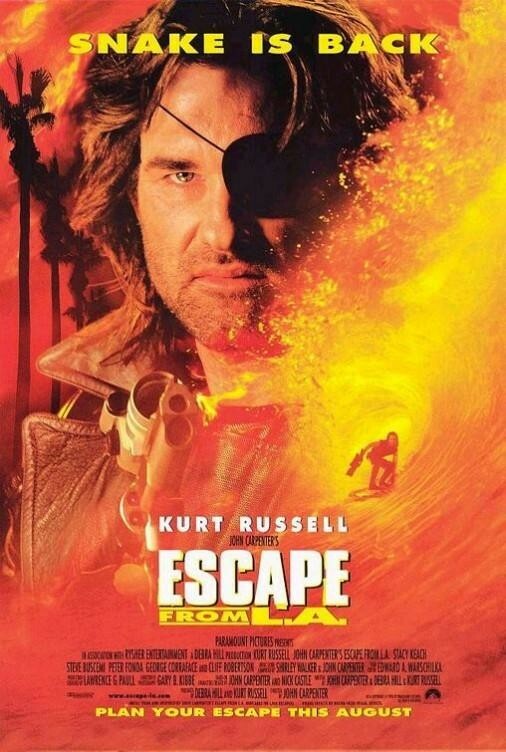 Fortunately it’s just then that Snake Plissken (Kurt Russell) is caught once more and threatened with deportation himself – unless he retrieves both Utopia and the weapon. Well. Since I wasn’t particularly taken with the first Escape film, it is not surprising that I didn’t love the second one either – a film that is inferior in almost every way to its predecessor. Ethan Hunt (Tom Cruise) is part of a team of spies led by Jim Phelps (Jon Voight). Their newest mission is supposed to prevent the sale of classified material. 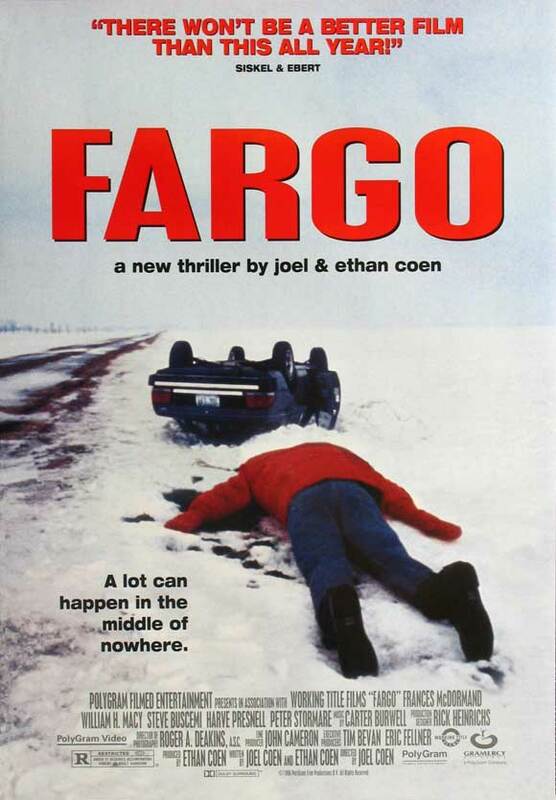 But things go very wrong and Ethan’s entire team is killed. All but Jim’s wife Claire (Emmanuelle Béart) that is. When Ethan’s loyalty is called into question and he is suspected of killing them off himself, he knows that he has to uncover and solve this mystery. Together with Claire, they ask Franz (Jean Reno) and Luther (Ving Rhames) for help, both disavowed agents and they take on the case. 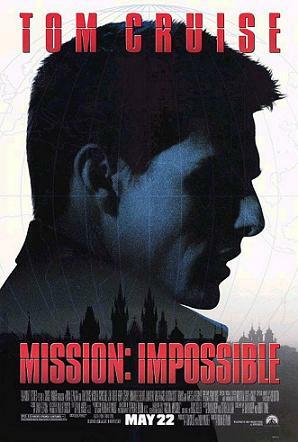 Mission: Impossible follows the spy formula to the letter and while the plot doesn’t offer much that’s new, the execution is beautiful, although not exactly flawless. 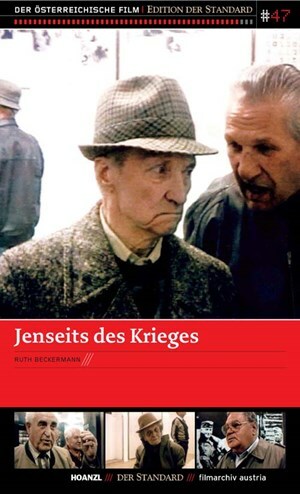 Doris (Joanna Merlin) and Mildred (Kathleen Chalfant) are both older when they fall in love, though that doesn’t mean that they can’t be happy with each other. Although it does make things a little more difficult since they are already set in their ways and sometimes that makes communicating with each other a little difficult. When Doris is diagnosed with breast cancer, director Yvonne Rainer (herself) steps in to provide information. 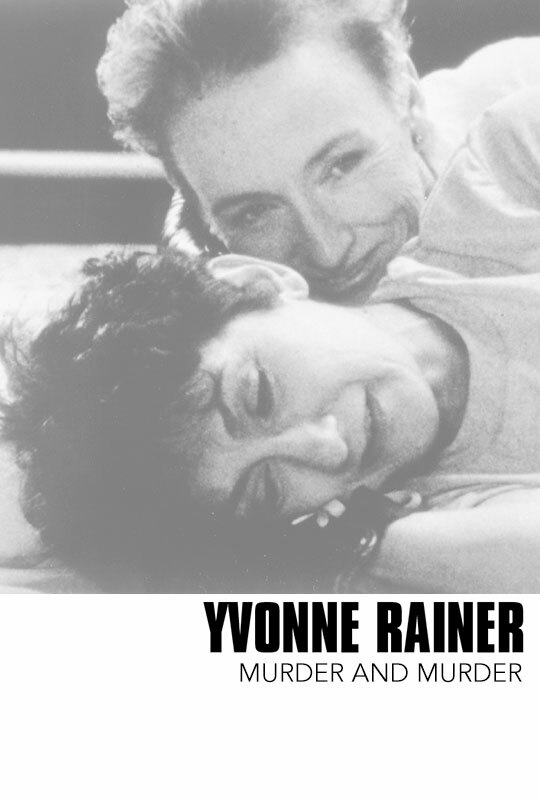 Rainer is an experimental filmmaker and MURDER and murder certainly doesn’t play by the usual cinematic rules. 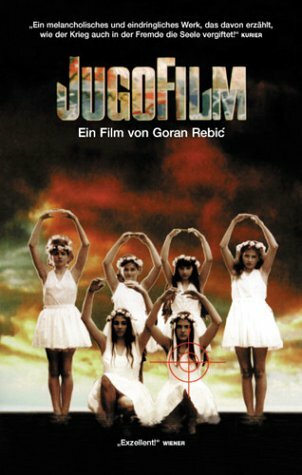 But for such an idiosyncratic film, it is surprisingly accessible and highly entertaining. 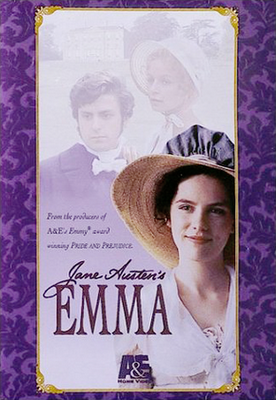 Emma is Diarmuid Lawrence‘ adaptation of Jane Austen‘s novel, starring Kate Beckinsale, Mark Strong, Samantha Morton, Dominic Rowan, Samantha Bond, Olivia Williams and Bernard Hepton. 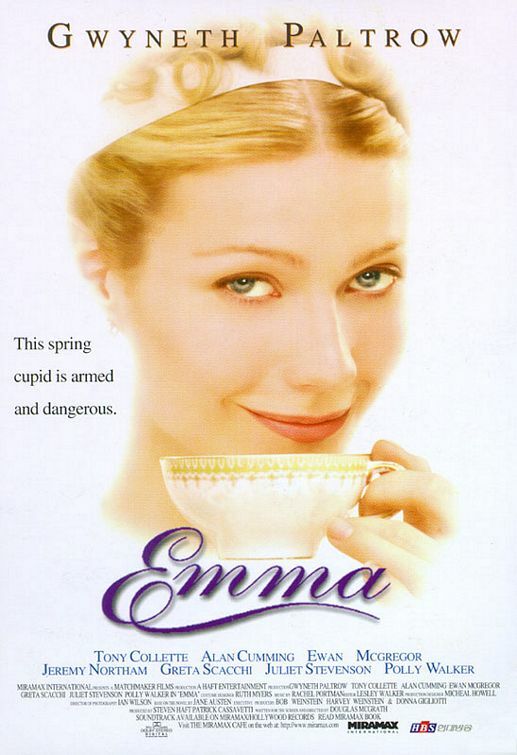 Emma Woodhouse (Kate Beckinsale) is “handsome, clever, and rich” and also very interested in matching the people around her. She credits herself with matching up her former governess Miss Taylor (now Mrs Weston) (Samantha Bond) and Mr Weston (James Hazeldine) and encouraged by that success, sets about her next “victim”, naive and unrefined Harriet Smith (Samantha Morton). Despite the warnings of her friend Mr Knightley (Mark Strong), Emma wants to match Harriet with the local vicar, Mr Elton (Dominic Rowan). For herself, Emma has no plans – other than Mr Weston’s son Frank Churchill (Raymond Coulthard) (who she has never met) excites her curiosity. This movie has it hard. It came out in the same year as the more famous Gwyneth Paltrow version and so really doesn’t escape comparison. And mostly, it loses. But only mostly, not entirely.